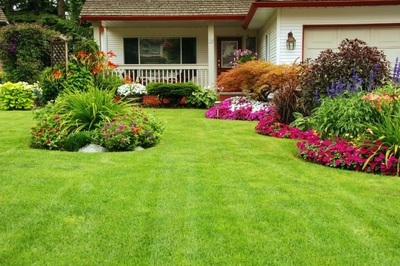 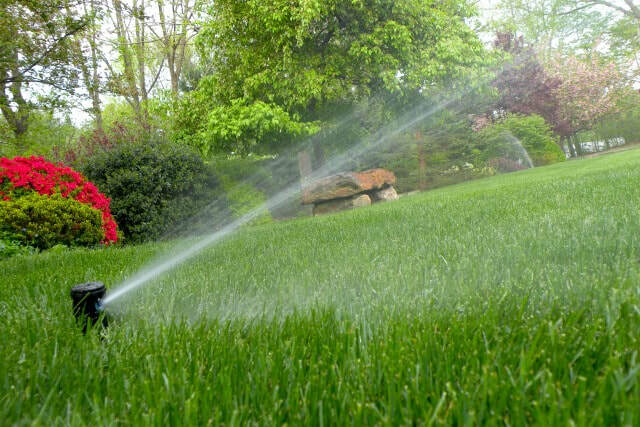 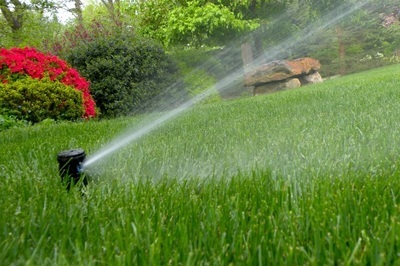 Greenup Lawn and Sprinklers is dedicated to providing you with a level of service that is unmatched. 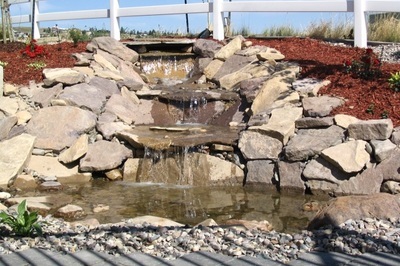 Our attention to detail and eye for design ensures an enjoyable experience. 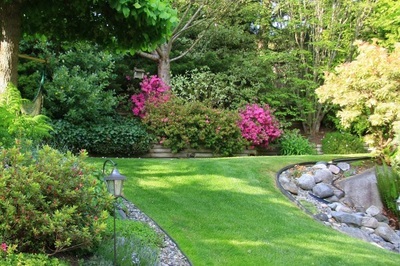 Outdoor Living Spaces - Enhance your Backyard! 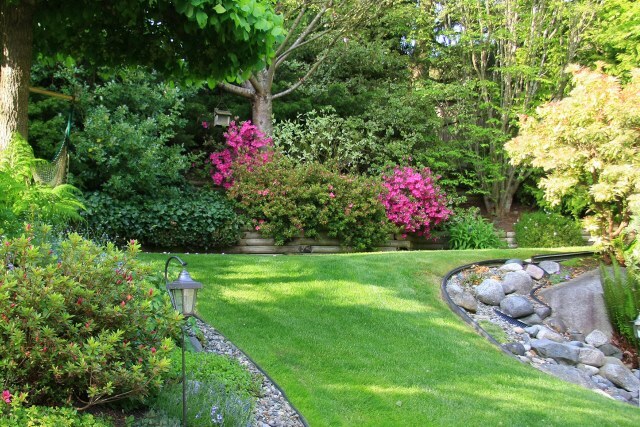 ​​That’s why Greenup is here to provide you expert outdoor living services in Great Falls, Helena, Bozeman, Big Sky, Missoula, Kalispell, Montana and the surrounding areas. 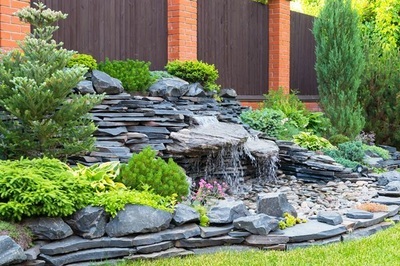 Whether you are just looking for a relaxing water feature, or an outdoor room complete with an outdoor kitchen, seating area, outdoor fireplace and more, our designers are here to help you create a space truly unique to your home. 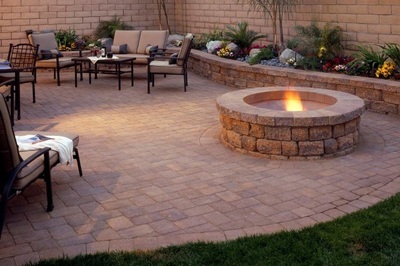 We understand your new outdoor project is important to you, that’s why we are committed to delivering you the best quality and service at the greatest value. 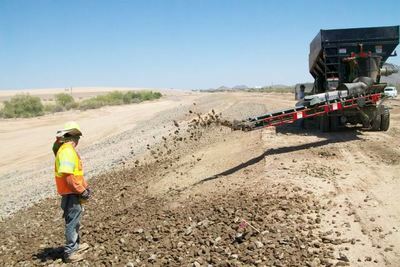 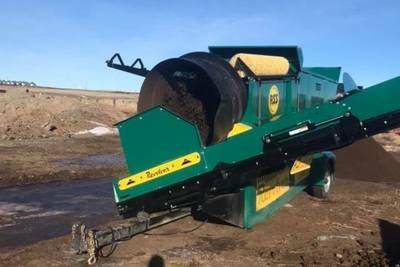 ​​Conveyor placement of landscape and construction materials is the fastest way to accurately spread gravel, topsoil, rock, road mix, sand, compost, and even bark mulch.